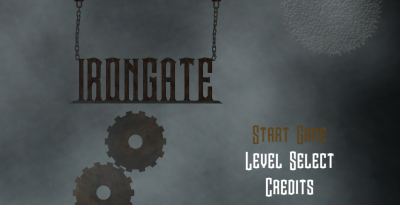 Irongate is a puzzle adventure game that takes place in an alternate reality where Steam is used as the main source of power. You play as a scientist within Irongate CO., a research & development / military facility working on a new invention, a steam gun called the H.G. Houndstooth. However, while working on his invention, the facility suddenly enters into lock-down mode, trapping him within. 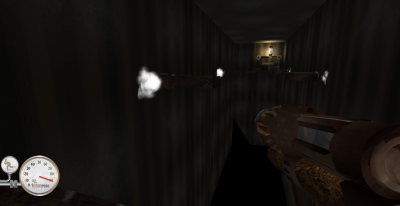 The player must solve puzzles using the gun to power machines using steam as well as fight through enemies to escape the facility. 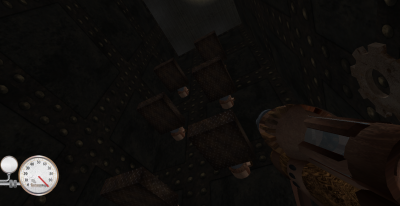 IronGate takes the form of a 3D adventure puzzle map the involved jumping through multiple obstacles and platforms. 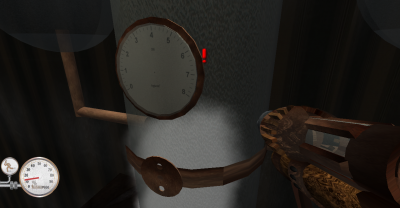 Also this game utilizes a steam gun that can shoot out steam to activate platforms, increase the players jump height, and dash along the map. Using all these features the play will have to navigate through the map and ultimately escape.